We organize members’ training (every Tuesday at 6:30 pm on the UFRAPS sports stadium -ask for the GUC-CO at the pole vaulting pit); or weekend technical training in the Grenoble surrounding woods with coaching. You can meet us from now on the Challenge grenoblois a five stage event taking place each Wednesday from May 18 (La Bastille) to June 22. Take advantage of the University sport facility and take part with us in the local regional and national orienteering events. We won three titles at the Rhone Alpes long distance championship. Congratulations for Mathis (H12), Roland (H60) and Stef (H55). Meet with us every Tuesday at 6:30 pm on the UFRAPS sports stadium (ask for the GUC-CO at the pole vaulting pit). 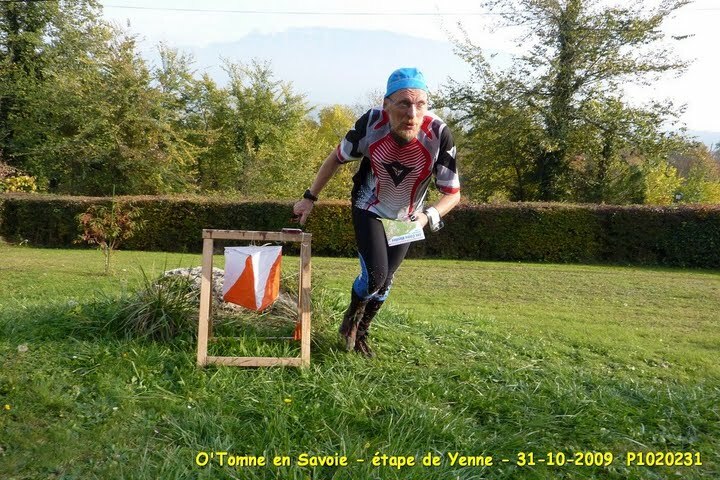 Our orienteering club offers you the best opportunity of discovering and sharing our passion in the Grenoble area.